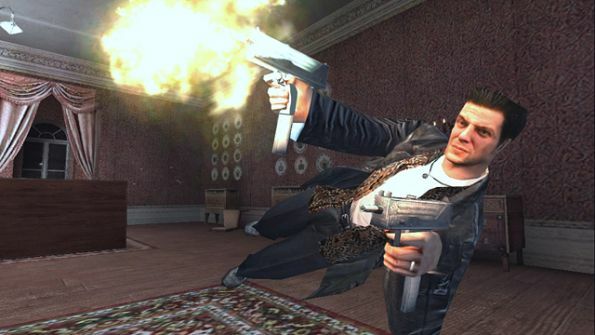 After multiple delay, Rockstar Games released the award-winning game Max Payne for Android mobile devices. If you’re fan of Single Person shooter game than Max Payne is for you. Rockstar did excellent job with the excellent graphics and it support huge number of devices. Rockstar games also bring the great news for Tegra 3 owners (HTC One X & Asus Transformer Prime). The Max Payne Mobile for Android has fully optimized for the NVIDIA Tegra 3 Quad-core mobile processor and brings additional antistrophic texture filtering and enhanced lighting effects. Max is a man with his back against the wall, fighting a battle he cannot hope to win. Max Payne is a relentless story-driven game about a man on the edge, fighting to clear his name while struggling to uncover the truth about his slain family amongst a myriad of plot-twists. Few of my friends get hands on the game and the gameplay is smooth and graphics is superb on tegra 3 devices. Controls are bit complicated and those who has low screen device may face difficulties while playing the game. But still you’ll enjoy the game. The Max Payne Mobile is available in Play Store for $2.99 (Rs. 166.93).